Kitty Hawk airfield played host to the sixth ATC fly-in on Saturday 25 October 2014. The fly-in was organised to celebrate "International day of the Air Traffic Controller" which this year fell on Monday 20 October. 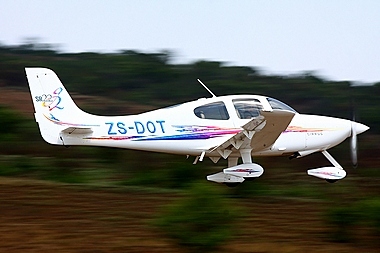 The event was a huge success with ATC's and friends flying in from airfields all over Gauteng. ATNS (Air Traffic and Navigational Services) and GATCSA (Guild of Air Traffic Controllers of South Africa) decided to sponsor the event and laid on quite a spread. Six sheep were prepared on the spit with all the trimmings and all drinks were taken care of. A big screen was also arranged so that no one would miss out on the Currie Cup Final. This Fly-in had by far the biggest turnout. Danie Heath, Graham Luppnow and Byran Beson started the concept as a "fun day out" for a few colleges and it has grown exponentially over the years and has become quite a regular event. 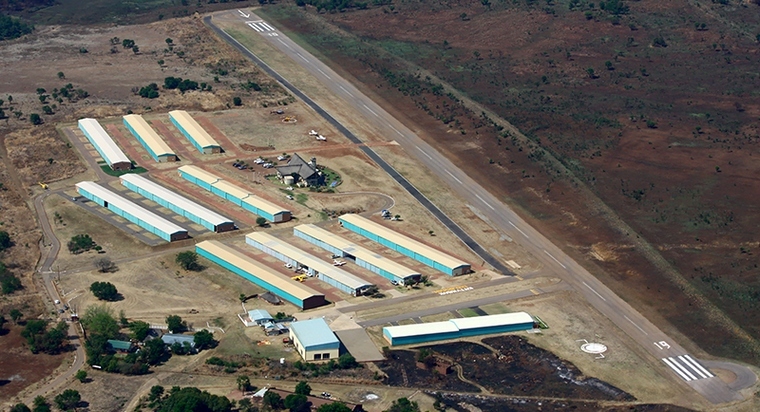 The first fly-in was held at Zebula and then they decided to move them around airfields around the area, Parys, Heidelberg, Tedderfeild, Baragwanath, and Krugersdorp have hosted in the past. 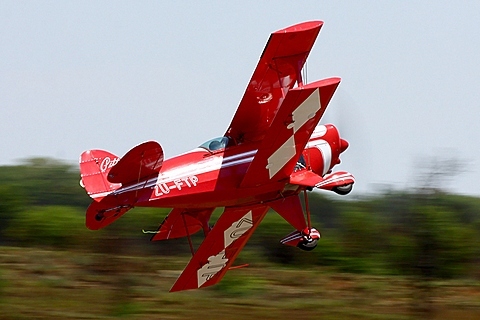 The visitors were treated to Pitts Special displays as many of the top competition aerobatic pilots currently competing in the national championship are resident at Kitty Hawk and took to the air to practice their routines. 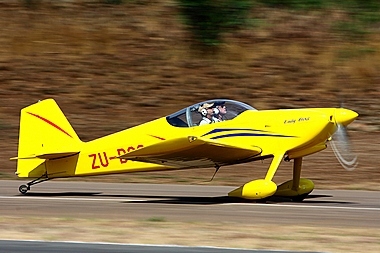 Kitty Hawk is fast becoming a favourite field for Aerobatic pilots due to the close proximity of the aerobatic box which is just to the west of the field and clearly visible form Kitty Hawk. 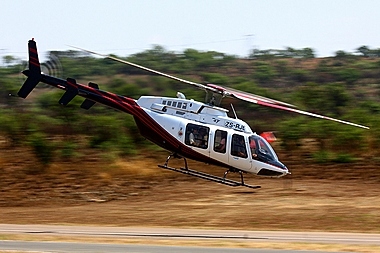 The great weather in the morning made for perfect flying conditions and insured that no aviators stayed away, unfortunately many visiting pilots left early due to the threat of storms later in the afternoon. Graham was kind enough to invite me to join him for the short hop from Springs Airfield (FASI) to Kitty Hawk in his beautiful RV12. 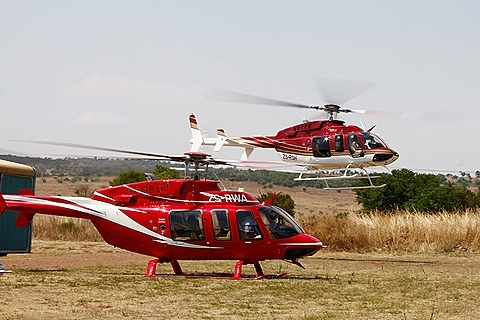 Henley Helicopters based at Rand, one of the biggest Helicopter operators in South Africa made three Bell 407's available and flew many of the ATC's in for the day. For some of the passengers it was a rare opportunity to experience life on the other side of the radio. The Vans RV stable as usual was well represented with many of their models present these included a RV12, RV10 RV6 and RV8. The LSA class was further bolstered by a Bantam and a Sling II. 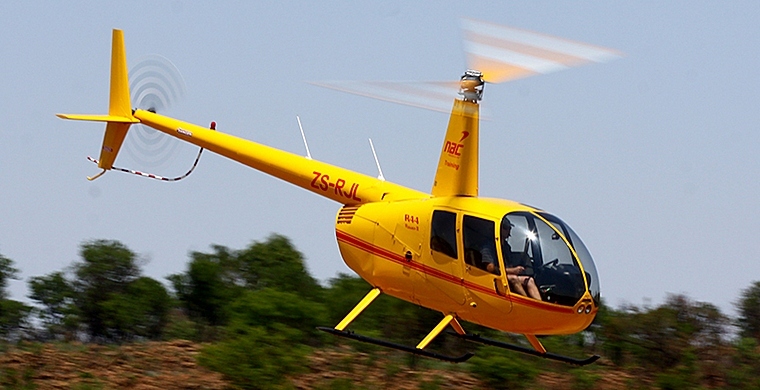 One of the highlights of the day was definitely the Citabria 7G-CAA which took a few of the visitors for a flip. 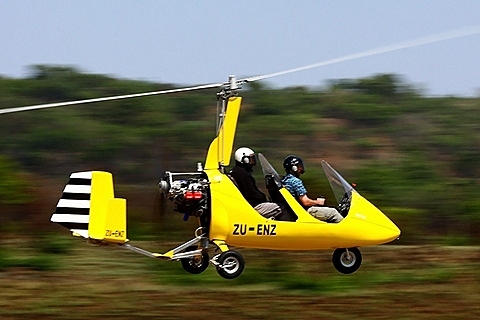 The Fling wings were not to be outdone with a Robbie 44 and visits from a few gyro owners. 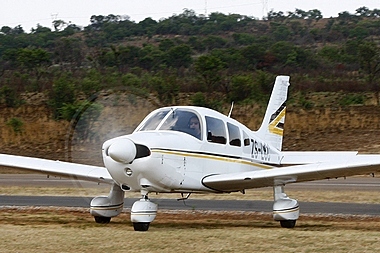 ATC fly-ins are definitely making their mark and it is an opportunity for pilots and ATC's to meet and socialise and gain more insights into one another's role in aviation in South Africa. I will definitely be watching closely for the next one.